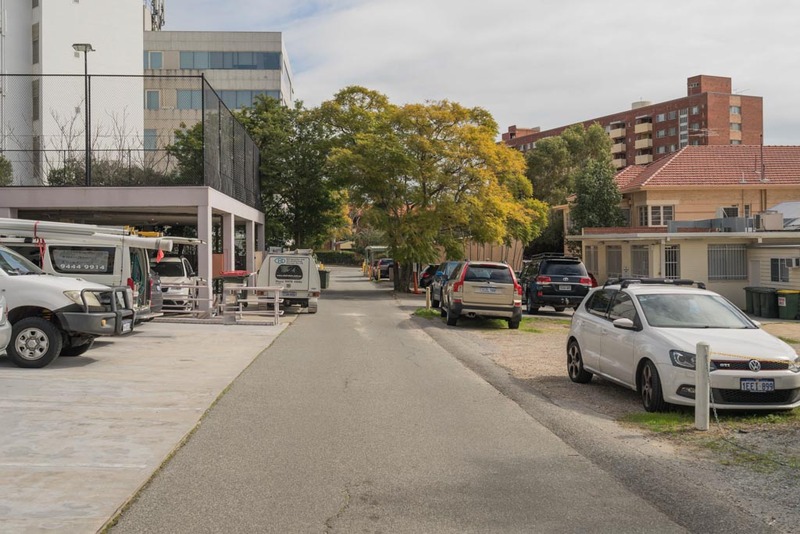 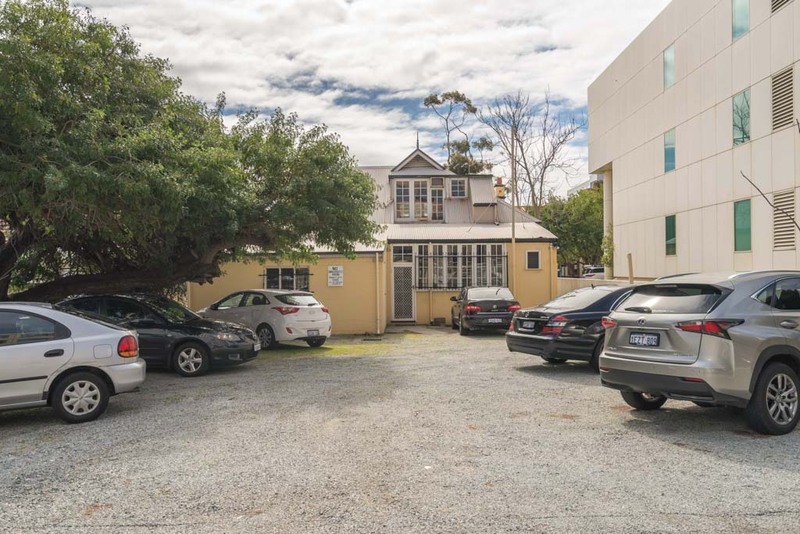 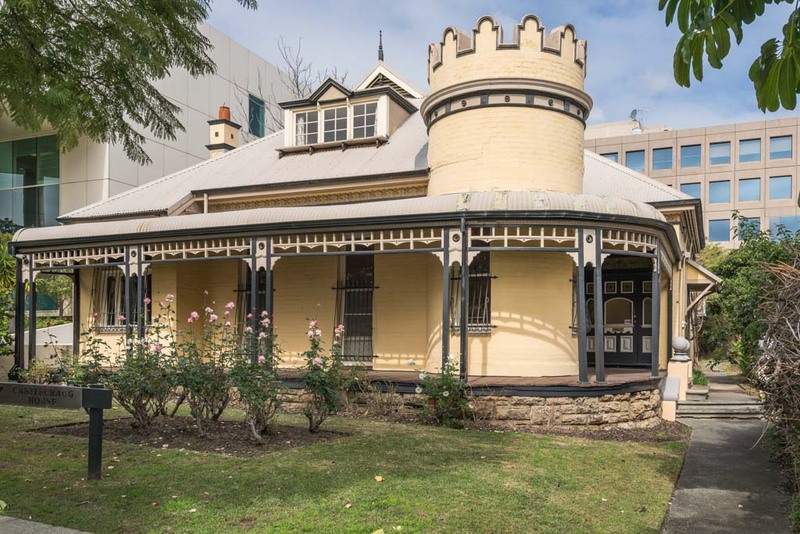 Edison Property is delighted to offer this character office for Lease providing your business exceptional value in West Perth. 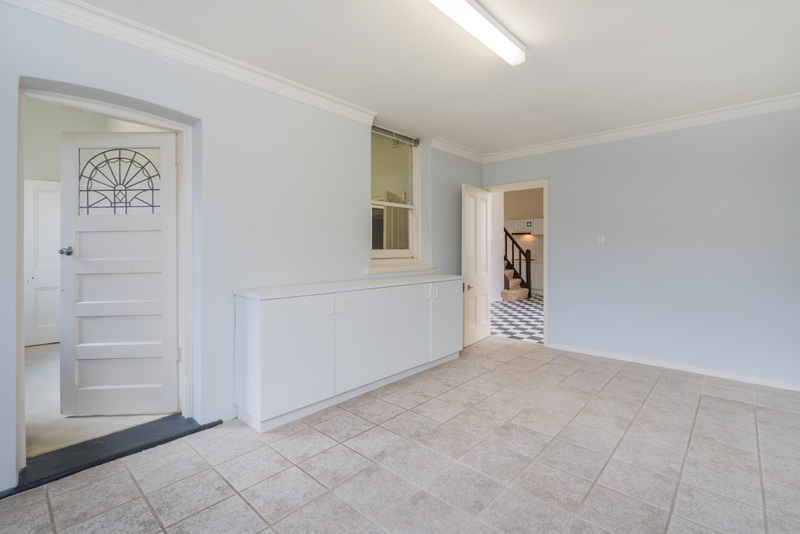 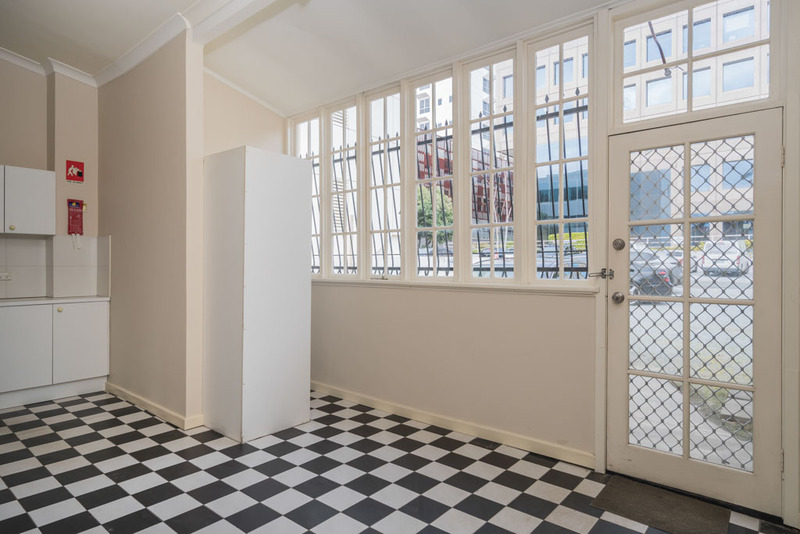 The property offers a number of office areas, meeting rooms, Kitchen and would suit a number of different uses including Office or Consulting Rooms (S.T.C.A). 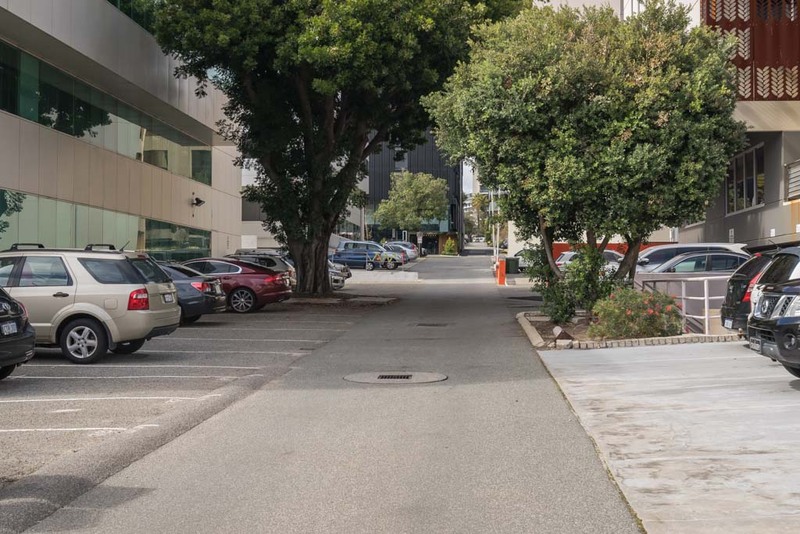 Being located just off Thomas Street the property allows for easy access to the surrounding area with the added benefit of ample rear parking. 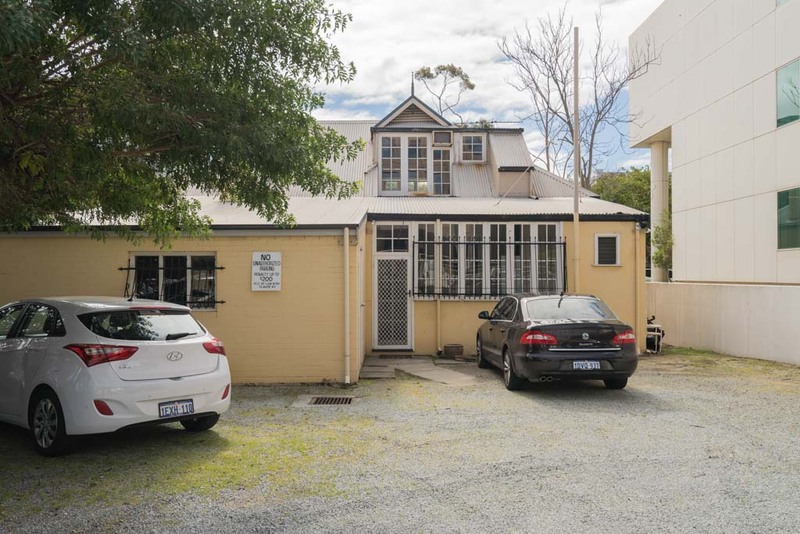 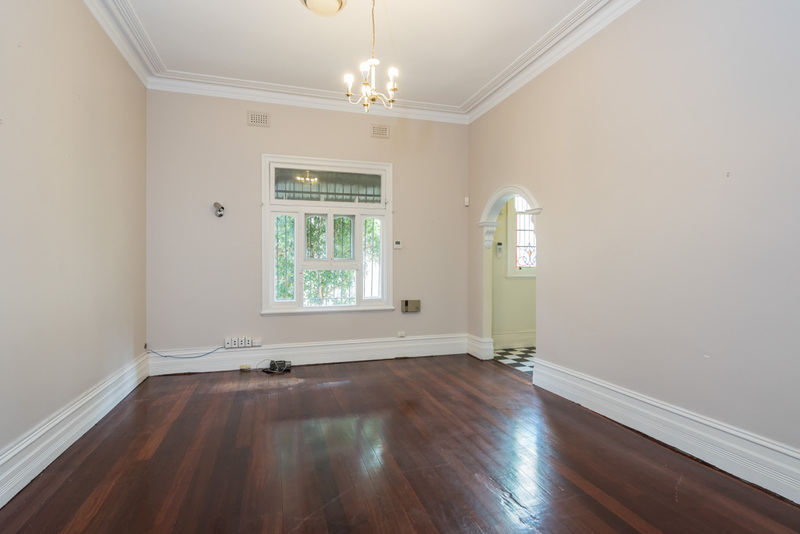 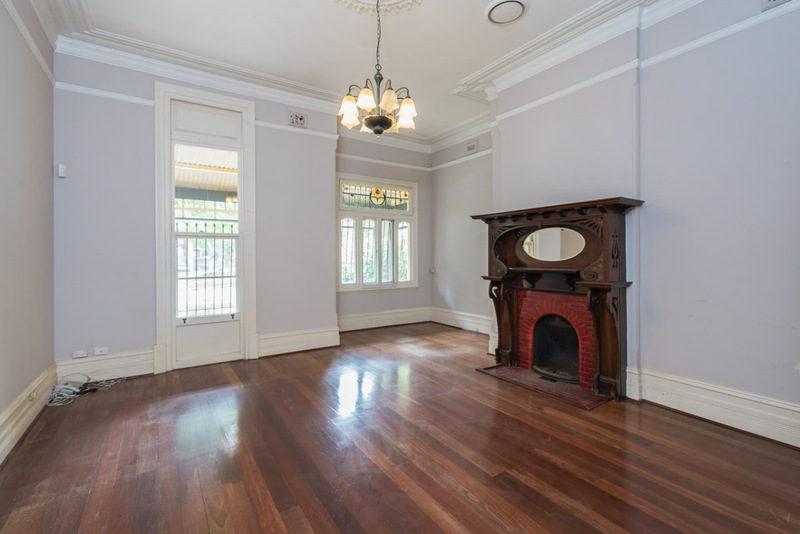 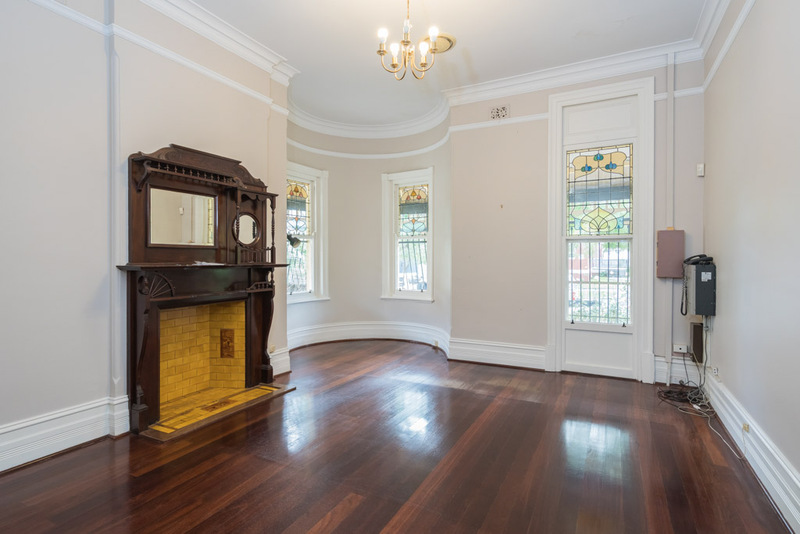 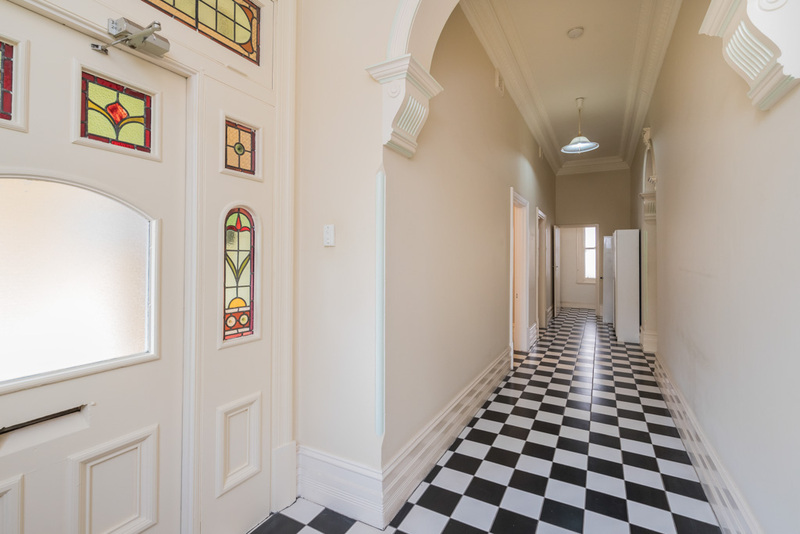 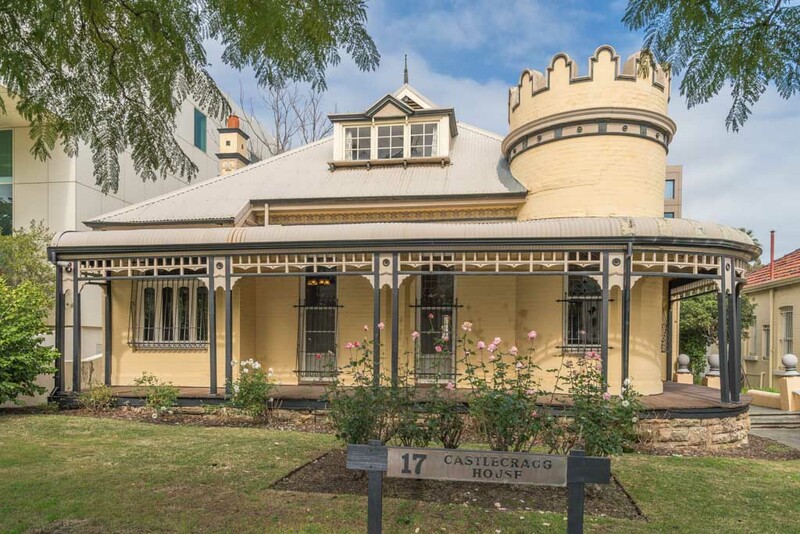 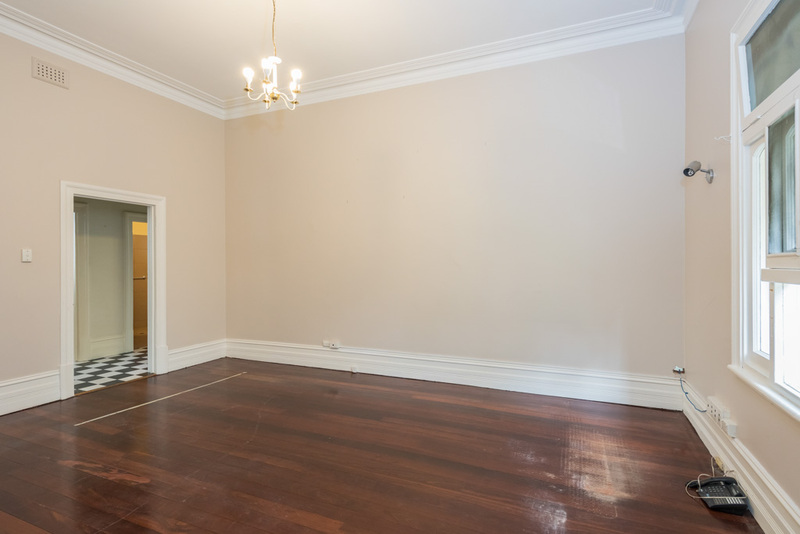 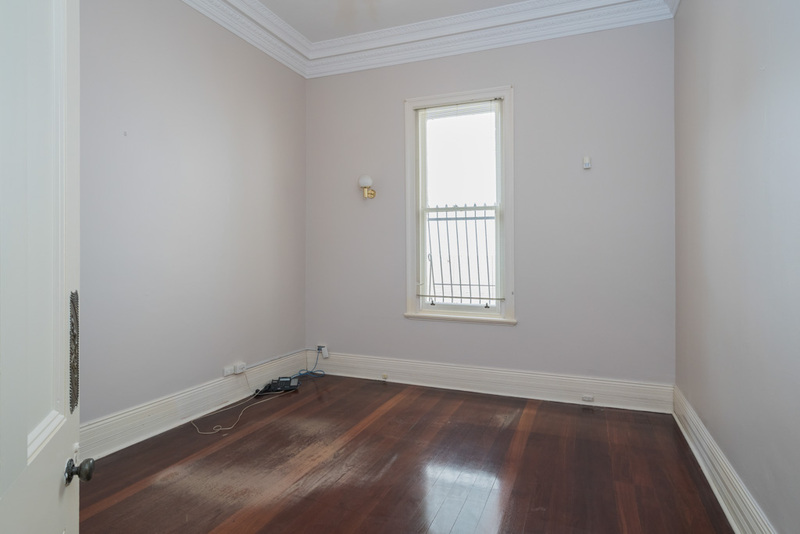 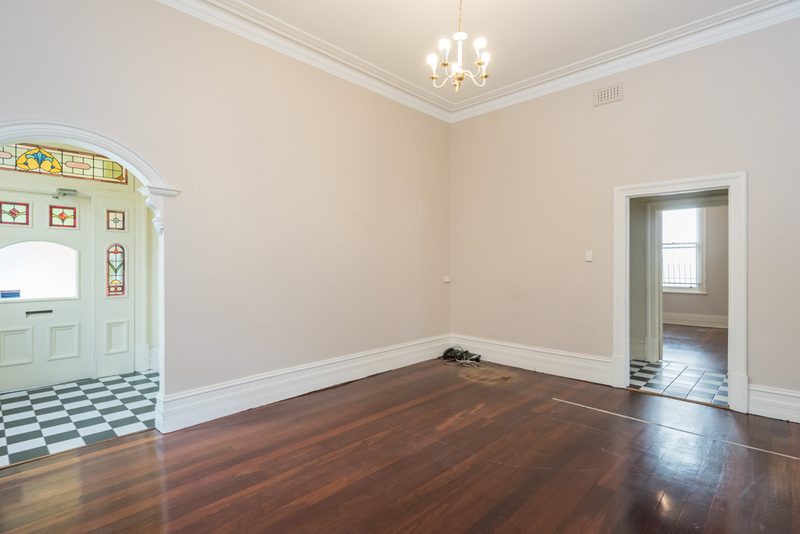 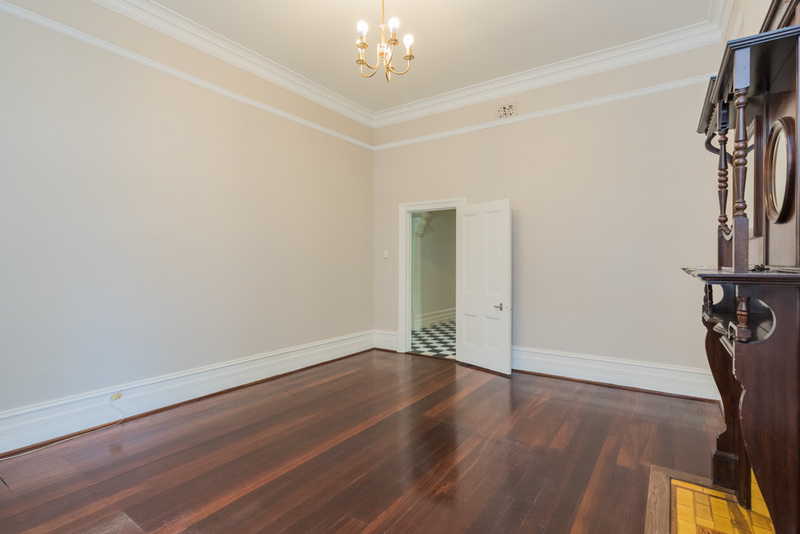 For more details or to arrange an inspection please contact Pasquale Cianfagna on 0418 907 300.